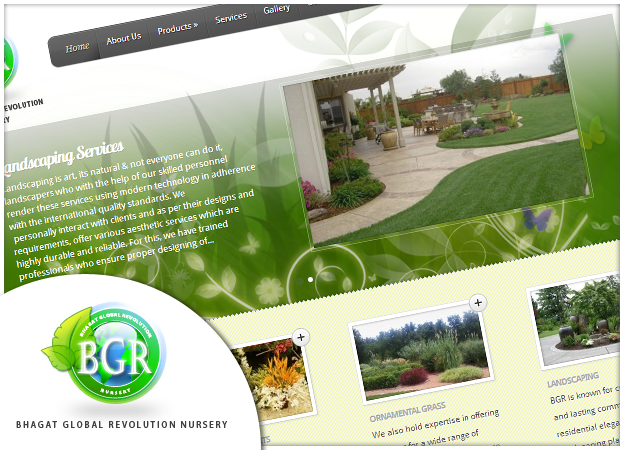 Bhagat Global Revolution Nursery is a plant nursery based in Greater Noida, dedicated to spread eco-friendly & green culture in India. Their services includes, Floriculture, Landscaping, Outdoor garden maintenance & development, farm houses & corporate Horticulture services. They also deal in selling bonsai & miniature plants.